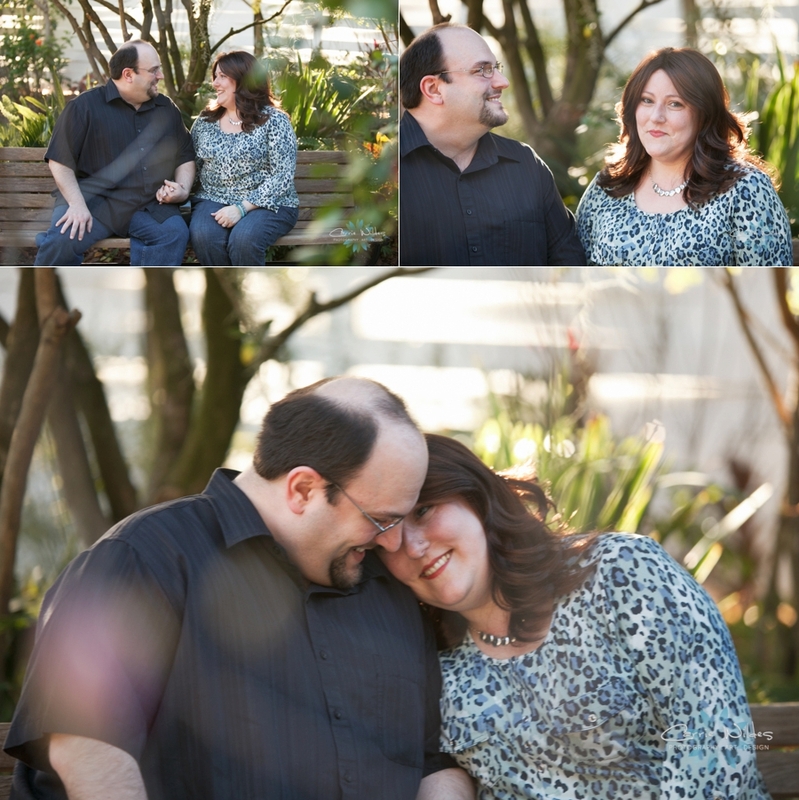 Jennifer & Tony going to have an amazing and unique wedding at Big Cat Rescue 3.21.15! Jennifer has just a hint of pattern in her shirt that matches. Tony is a musician and creative, Jennifer is addicted to reading (especially historical fiction) and she is on Facebook and the internet All.The.Time. 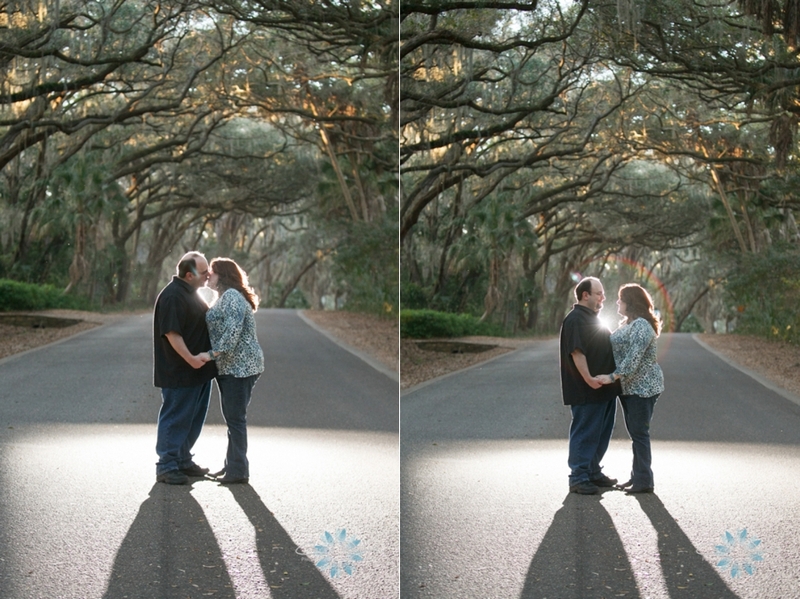 That's what she told me:-) Here's a couple of our favs from their engagement session in Safety Harbor!